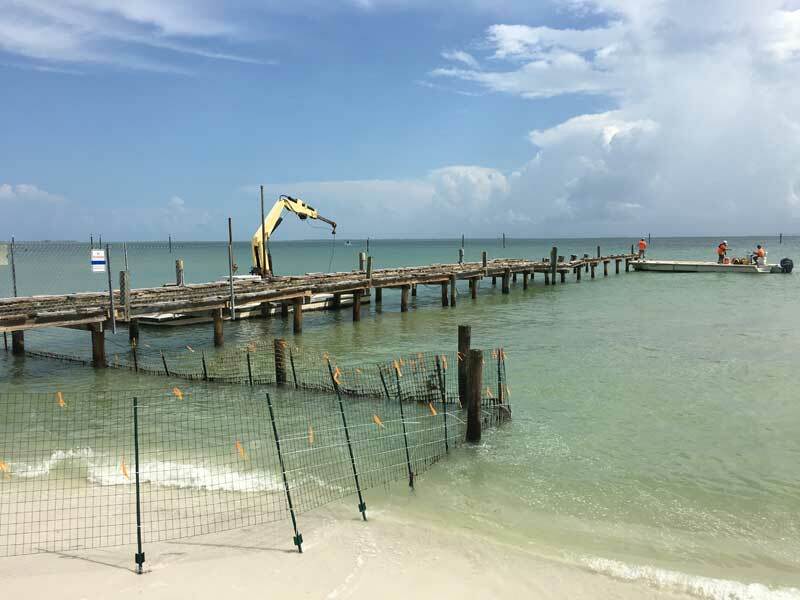 Anna Maria had two bids in hand for the construction of a new city pier. However, city commissioners voted July 26 to throw them out and seek new bids. The vote was 5-0 on Mayor Dan Murphy’s recommendation. 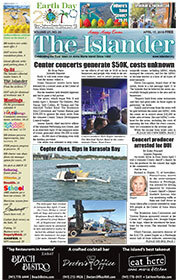 Speeler and Associates submitted a $3,762,875.60 bid for construction of the new pier, while ICON from Tampa submitted a $4,138,417.60 bid. Requests for bids were issued June 15 and due by July 13. Both bids exceeded the $2.5 million estimate for the project prepared for the city by Ayres Associates out of Tampa. 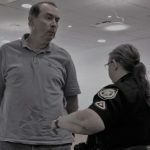 Murphy met with both contractors and said there were some disparities between the estimates — even on the cost of pilings. Murphy said Speeler didn’t use Anna Maria’s unit pricing and instead used its own figures to reach its bid. The mayor said ICON looked at Anna Maria’s unit pricing for the materials and labor and said transport of materials is an issue. Barges might be needed to move material to the site. Murphy said ICON also noted that city specifications for the new pier are high quality and expensive. “We are building a Rolls-Royce of a pier,” Murphy said. He also said tariffs on steel and concrete put material prices beyond the original city estimates, but made only a small impact in the bids. By throwing out the bids, the city possibly can get more input, as well as review or revise specifications. Murphy said nine other contractors expressed interest in the job. He estimated it would take another four months to complete the bidding. And although the pier was closed and then diminished to pilings, leaseholder Mario Schoenfelder, whose rent already is suspended, was required to retain insurance until the July 26 commission meeting, when commissioners voted 5-0 to waive the insurance. 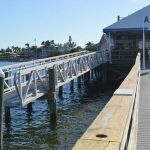 The requirement will remain waived until construction of a new pier is completed. Schoenfelder leased the pier in August 2000, and his contract expires in December 2020. 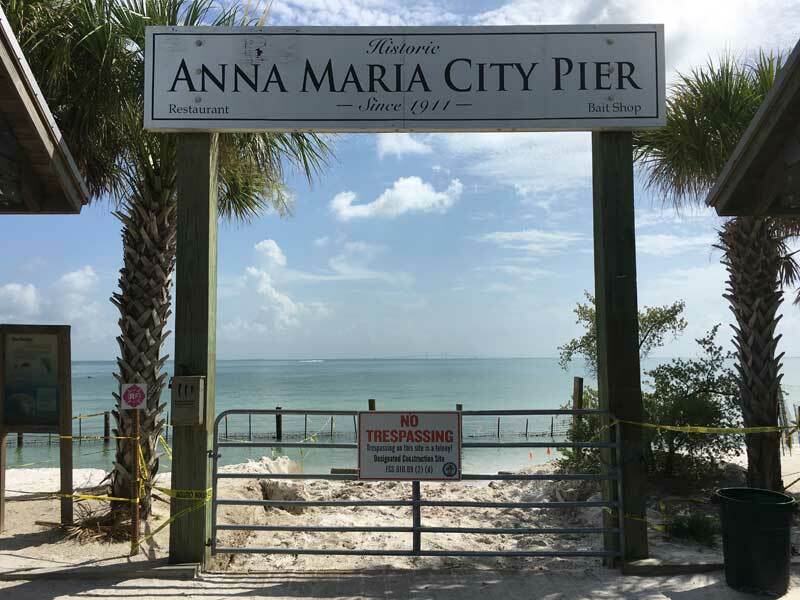 Anna Maria pays the insurance on parking and the shoreline property at the city pier. Very political and sadly money also a big factor. As a frequent visitor and having spent 25 years enjoying visiting the pier I just hope common sense will prevail and they rebuild the pier quickly and make it as close to the original as possible! We come from the UK twice yearly and hope to be back enjoying Anna Maria City Pier again really soon.. Let’s cut through the crap folks 😉. It is a shame there is so little vision for this, the most important piece of real estate on the West Coast. Unimagitive, boring, lowest common denominator when something truly spectacular could have been the case. Truly spectacular? what is needed here other than a replica of the original pier which was a 100+ year tradition? It’s a small, sleepy, quiet town with a pier to match. It’s all in the eye of the beholder. I wouldn’t have changed a thing. Others would have built something “modren”. Heaven only knows what Carlos Beruff might have done to it. Or Shawn Kaleta. It may not be what you want but it could have been a whole lot worse! So sad, end of an era, holidayed opposite pier for many years, We hope it is restored too many icons gone. Why don’t you just fool around with it for a year or two . By then the cost will be double and you can convince people not to rebuild it. We don’t need it anyway. It only draws people . A competent team would have the pier under construction and nearing completion by now. It has been a year. Do your job and get the pier rebuilt. 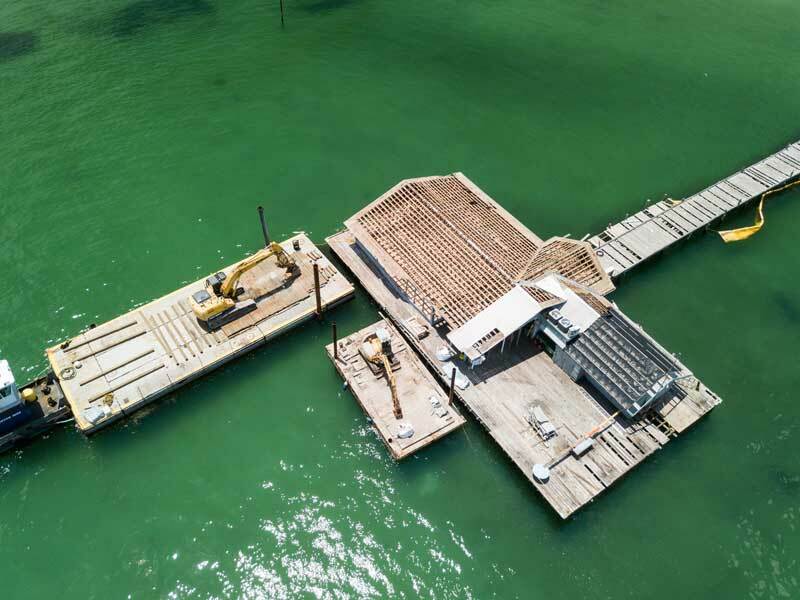 I’m afraid to mention the pier/erosion groin that was removed for safety reasons at the Manatee Public Beach — and promised by county commissioners but never built. A new round of city commissioners has no clue how the demise came about, but it was PROMISED and past promises should be upheld by government officials at city and county levels. Be careful Anna Maria… get busy. Can they open the area up as a public beach while they wait for construction to start? I love The Old City Pier and I I’m hopeful that this icon will be replaced. Anna Maria islands and the city of Santa Maria is of one of a kind destination.